In an age where ADD and ADHD are being diagnosed as frequently as the common cold, there’s been a massive uptick in stimulant users. 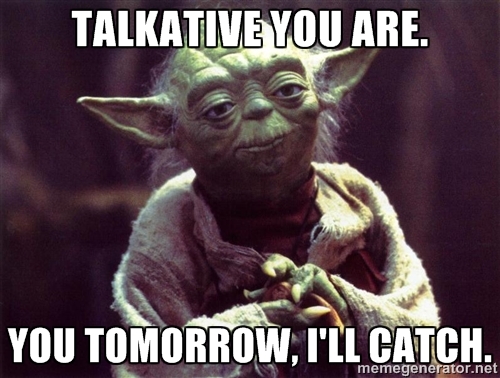 Some opt to go the prescription route – adderall, ritalin, vyvanse, concerta, etc. – and that’s perfectly okay. But others want something without the side effects that all of those drugs carry. Enter adrafinil. You may have heard of modafinil – adrafinil is the precursor to modafinil, so when you take it, you vicariously experience the exact same effects. Those effects? There’s really only one – you stay awake. It’s a stimulant that can keep you going all day, just like a prescription one… except you don’t crash at night, and with proper dosing, you don’t become dependent on it. How does it help me “stay awake”? Do you feel like this guy? The exact working mechanisms behind adrafinil are still unknown. The compound was only discovered in the 1970s, and it took until the early 2000s to come into the public eye of the US. Although we don’t know how it functions within the body, we have observed similar effects from it time and time again. These effects aren’t technically “stimulation”… but rather, “fighting off sleepiness”. Traditional stimulants work by targeting your hyperactivity, as in they try to make you as alert as possible to fight off drowsiness. That’s one approach, but when that hyperactivity wears off, you crash. Even prescribed users sometimes crash. 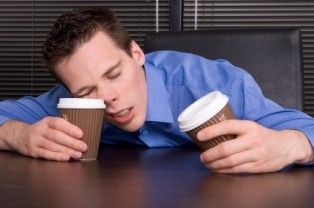 Adrafinil works by just combating sleepiness – not giving you any “extra” energy. So when you take it, you’ll stay awake in your normal state. You’ll feel just as focused as when you first woke up, but nothing past that. You have to be careful with adrafinil – most consider it a “smart drug”, not a nootropic. There’s a big difference. Smart drugs make you smarter but can potentially have side effects, whereas if something is a nootropic, it does not have side effects. The maximum recommended dosage is 300mg per day, broken down into 2-3 doses per day. We don’t recommend starting with the maximum, though. Your doctor would never start you off on the highest dosage of a prescription stimulant, would he? Hopefully not. Too much stimulation leads to very unpleasant side effects like lack of appetite, nausea, headaches, insomnia, anxiety, etc. If you have no tolerance, 300mg might be enough to start causing these undesirable side effects. Start with as low as 100mg to 150mg per day. You’ll likely see results from just that. As your tolerance builds in the coming weeks, you can increase the dosage up to 300mg. By and large, energy is the most common side effect from adrafinil. But some report other positive effects, too. Think about your normal self – even if you’re awake, are you focused on the task at hand? Some days you might be, some days you might not be… it really depends on your mood. 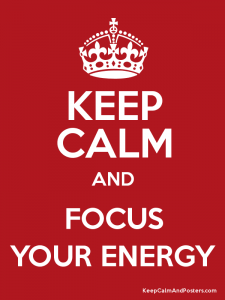 With adrafinil, some users claim to always be focused with their energy. So not only do you get more done, but you get it done faster, too. Never stack adrafinil with other stimulants – because the working mechanisms of adrafinil are still not 100% known, other stimulants may react in negative ways with it. Never exceed 300mg – we already covered this, but seriously, don’t be tempted to exceed this dosage. If you do, your body won’t be happy. Don’t take it everyday – unless you genuinely have ADD or ADHD and you’re trying andrifinil out as a prescription alternative, don’t take the supplement every day. Not only will your tolerance build quicker, but you’ll also become mentally dependent on the boost at the start of the day. When you come off of it, you won’t be at your best. Some research indicates that it can also effect your liver. So if you take it a lot make sure you are getting your liver enzymes checked regularly.